This is so stunning, seeming to need a makeup box. Hats off to your patience! Bookmarked! One of the best posts ever! Thank you! I love their stuff a lot. Great quality and a fab price. Thanks for the effort you put into this post. omg thanks sooo much!!! 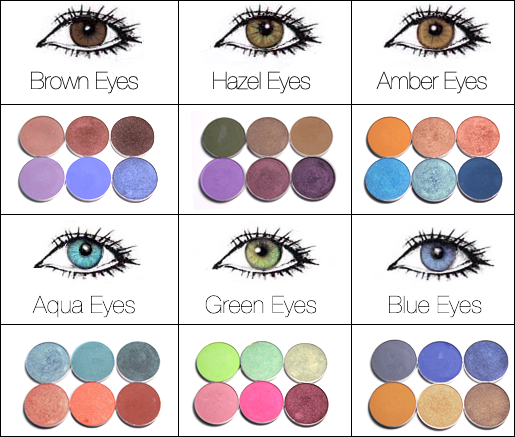 i just placed my first order with them, and from the look of it, i picked the right shades!!!! thanks a lot!!! love your blog!!! when I'm able, I seriously need to make a purchase from Marlena because everything you've shown looks amaaaazing. awesome post! one of best reviews on a product line, very thourough you went abouve and beyond thank you and the swatches are amazing, how did you apply the swatches? Great post! I love the layout of this with pan photos over the swatch photos. Amazing work on this post dear. Loved it. Very useful. Fantastic post. Loved the swatches, really gave me a good idea of which shadows to get first. Thanks so much! Wow, what an amazing post! So helpful, thank you. So many good vibes towards you for doing this! This is such a quality post, thanks so much for posting this! :) You're amazing. This post does wonders. 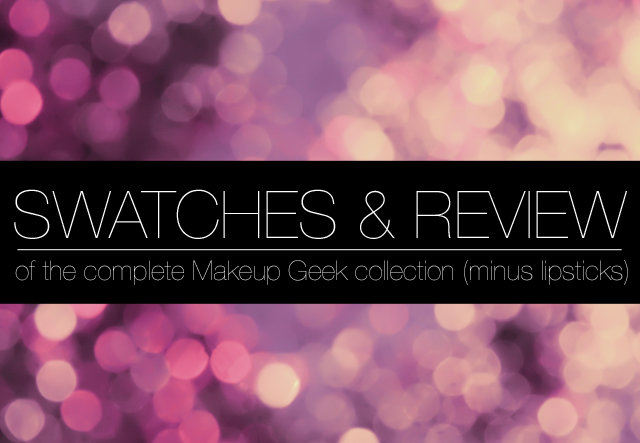 I'm planning to start my Makeup Geek collection next year. All thanks to Marlena and to you! Gosh, MAC products are too expensive for my life and this line is a great find. This is one of the most in-depth and professional posts I've ever read. Wow. It gave me a good overview, and was all I was looking for. Thank you!